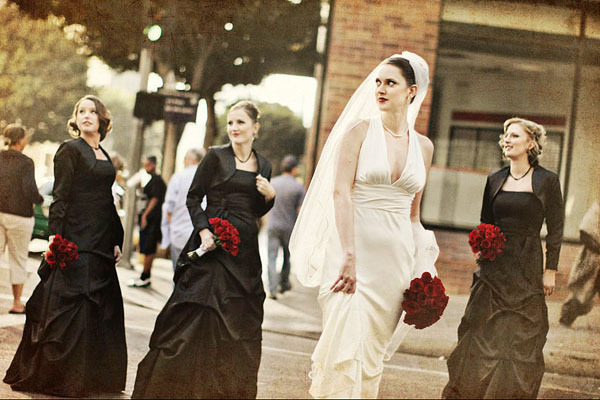 Wilshire Grand Hotel in Downtown Los Angeles is home for many weddings every year. 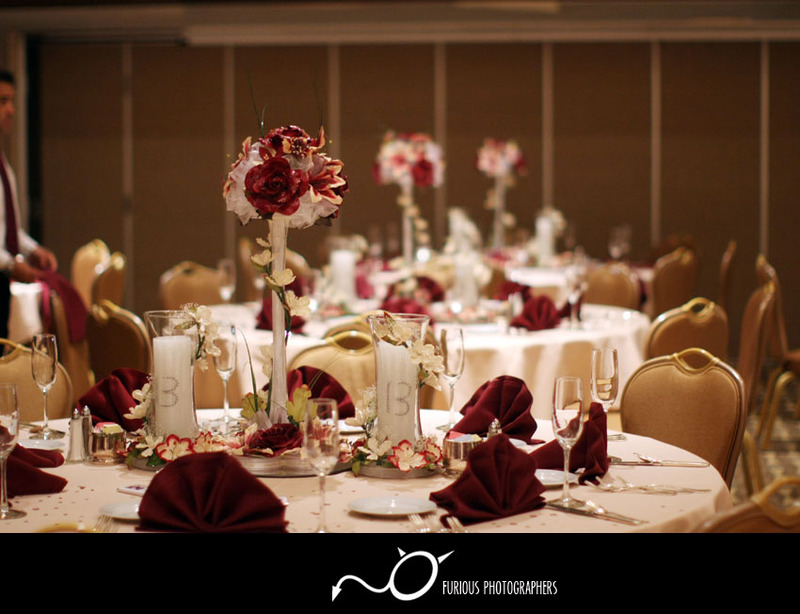 There is a classic ambiance when you walk through the doors of Wilshire Grand (Los Angeles), which makes part of hosting a wedding here so classy. 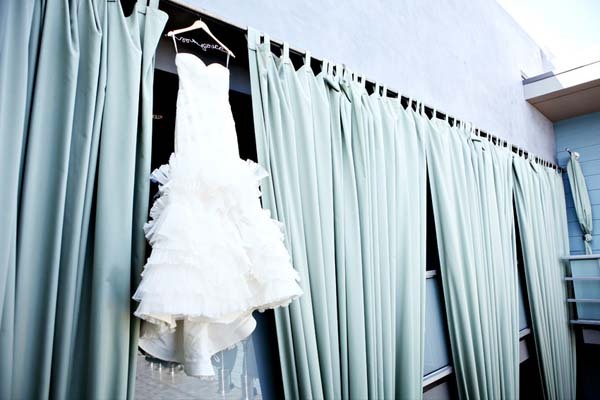 Although there are many weddings that are hosted in Downtown Los Angeles, Wilshire Grand Hotel is one of the top picks for Los Angeles weddings. 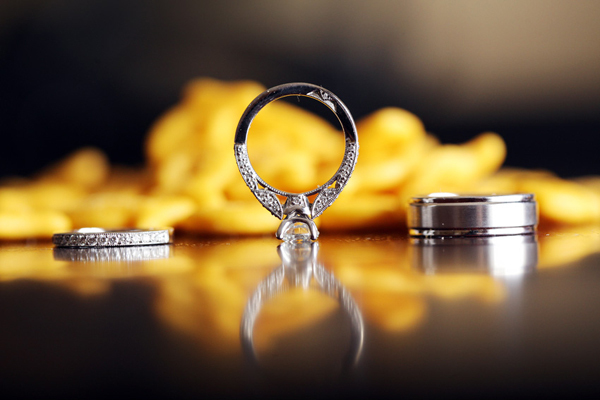 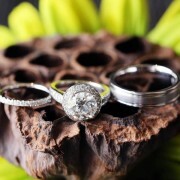 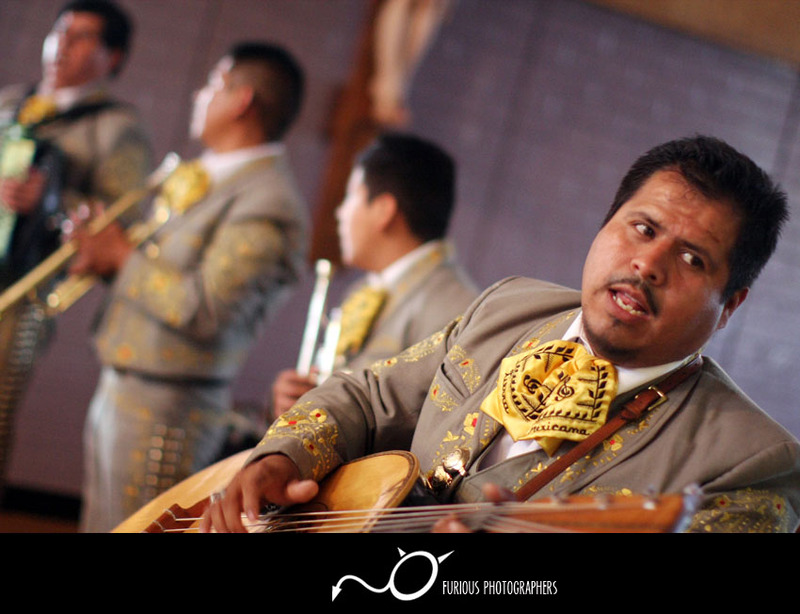 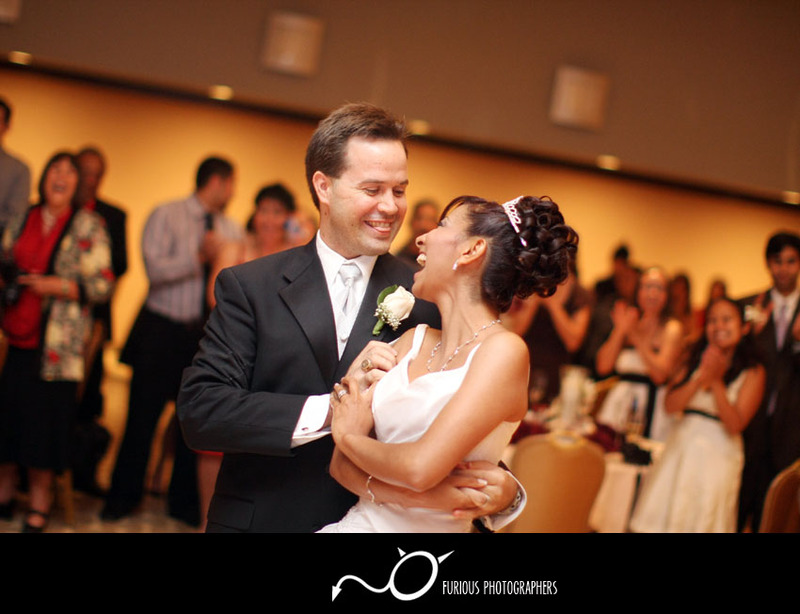 Wedding photography here is also really exciting since there are so many locations and themes to choose from while taking wedding photographs here. 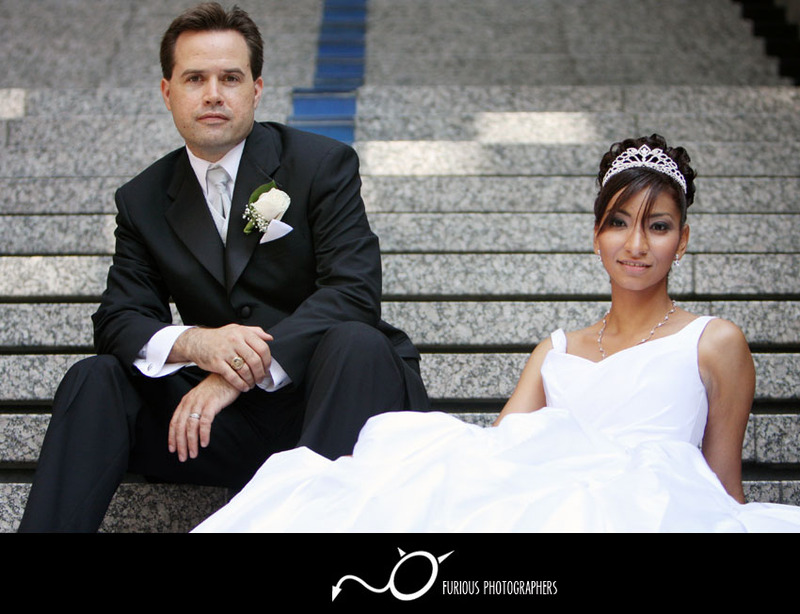 After a wedding photography session at Wilshire Grand, the wedding party can also run around Downtown Los Angeles for the urban / metropolitan type of wedding photography. 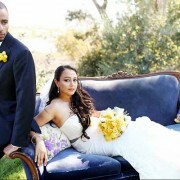 Taking wedding pictures here is limited to only our imagination. 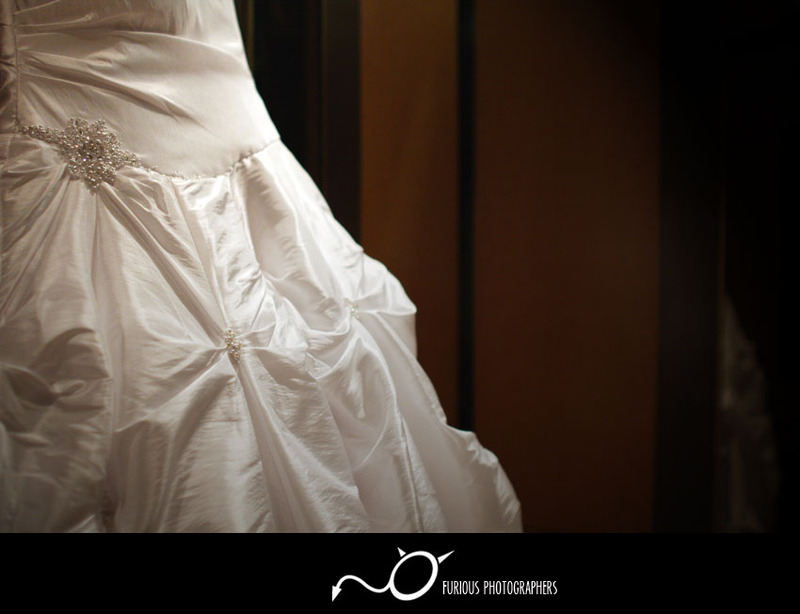 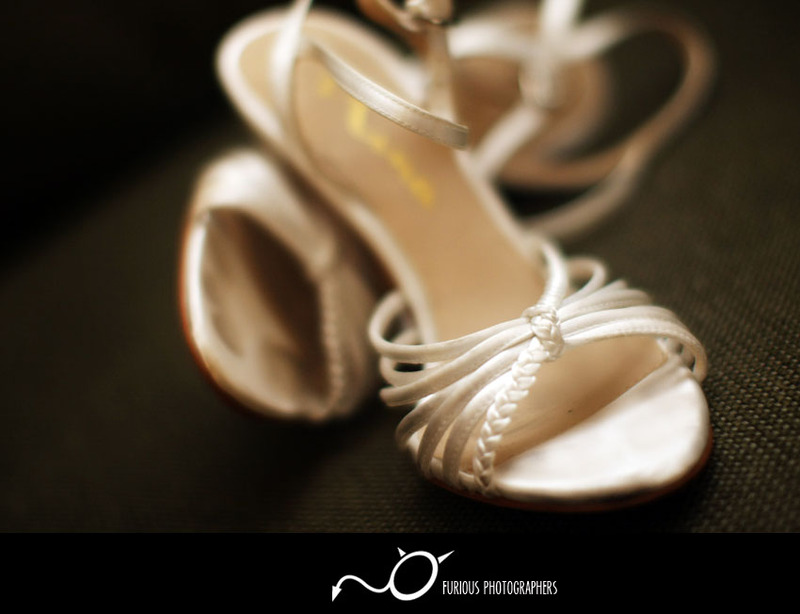 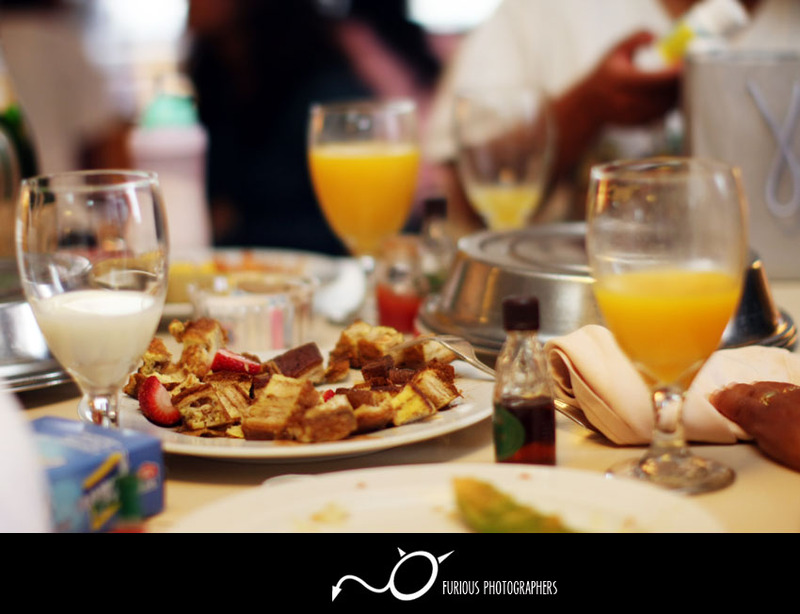 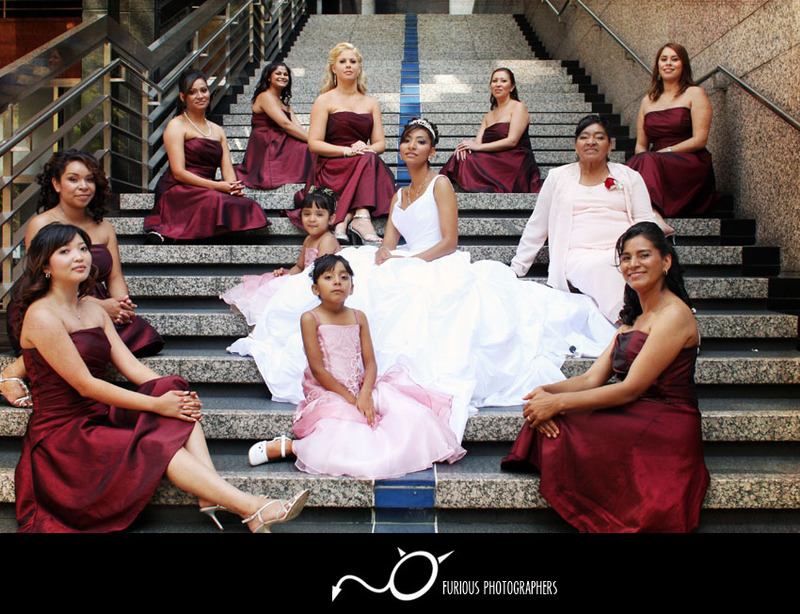 Below is a real wedding photography session taken at Wilshire Grand Hotel (Los Angeles) by Furious Photographers . 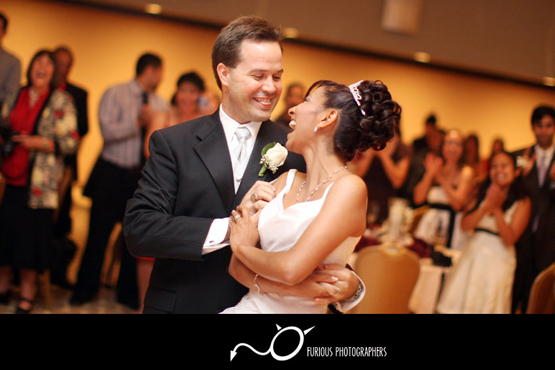 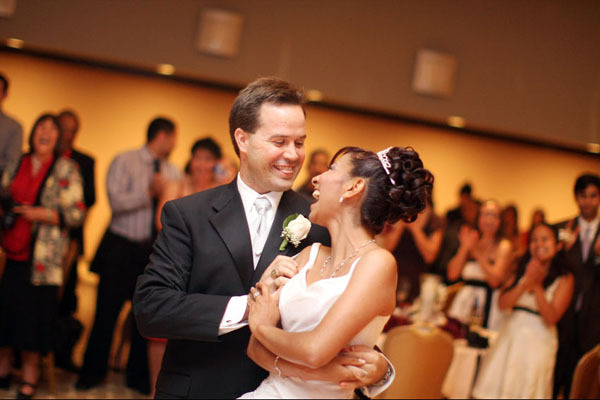 To find more wedding photos and samples of wedding photography events similar to wedding pictures of Wilshire Grand Hotel (Los Angeles) photographs, please visit our gallery! 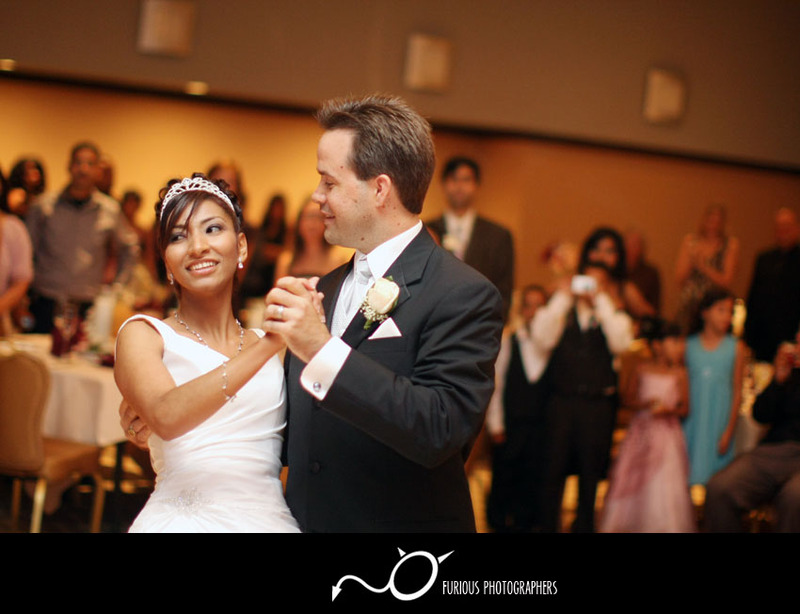 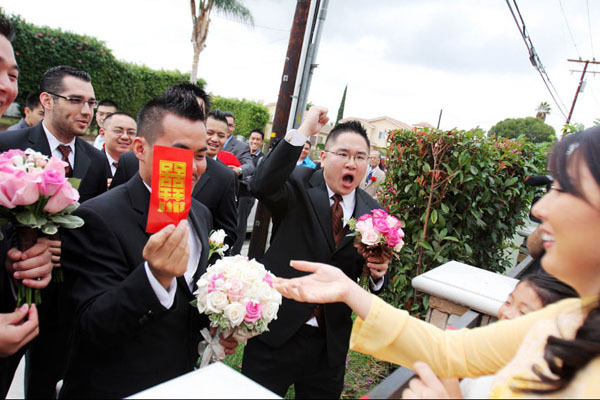 Read full article of real wedding photographers from of Wilshire Grand Hotel (Los Angeles) wedding photography, please visit our Wedding photography blog here.